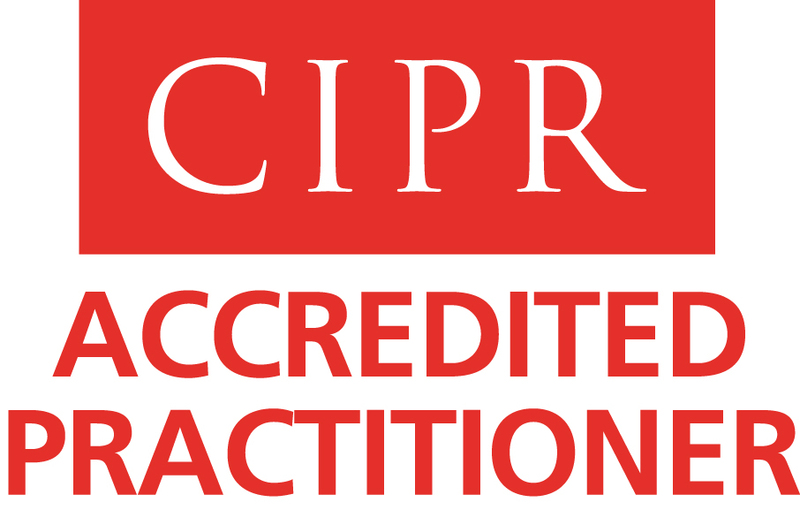 Jo Quinney become a CIPR Accredited Practitioner. At the beginning of January Jo was gained her ‘Accredited Practitioner’ status with the Chartered Institute of Public Relations. She was awarded the honour after completing two years of continuous professional development (CPD). “It is important my clients know I keep my skills up to date and complete the training requirements of my professional Institute. Completing CPD and gaining my ‘Accredited Practitioner’ status keeps me at the top my profession,” said Jo. Jo completes annual CPD training to maintain her CIPR ‘Accredited Practitioner’ status. This training is both full-day training courses and online, keeping her key skills current and relevant. Read about why Jo joined the CIPR in January 2010 and she adheres to the CIPR ‘Code of Conduct’. This entry was posted in Public relations and tagged Awards, CIPR. Bookmark the permalink. I am on Môn Fm today, 2-4pm being interviewed by the wonderful Rhys Mwyn. ©2010 - 2019 Q Marketing & PR Ltd.